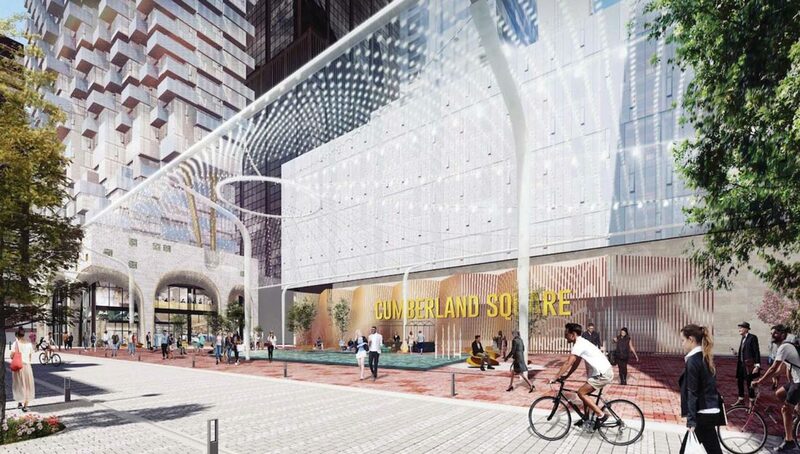 Cumberland Square condos is a new preconstruction condominium development by KingSett Capital located at Yonge and Bloor, Toronto. 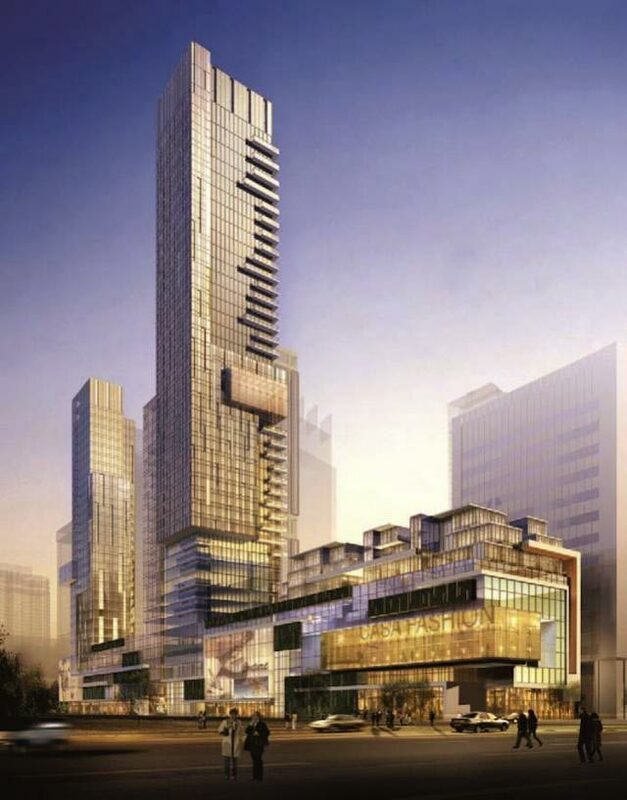 Designed by Giannone Petricone Associates, the master planned community will feature three towers at 55, 66, and 69 storeys and a public square. PATH connected private residences with direct underground access to the Bay subway station and surrounding buildings like the Holt Renfrew Centre. PERFECT Walk & Transit score. Minutes to University of Toronto. St. George campus. Four Seasons Centre for the Performing Arts, SONY Centre, and Art Gallery of Ontario. 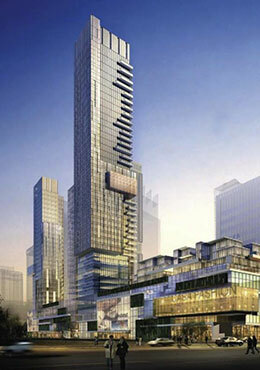 Register today and be part of major transformation coming to Yonge and Bloor. 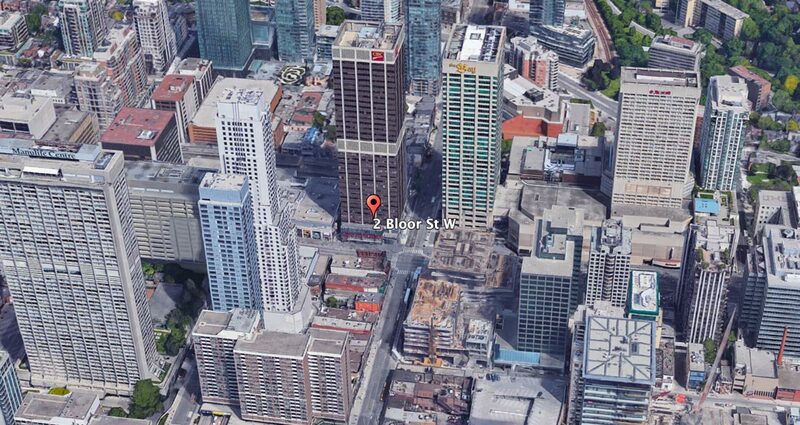 With an enviable platinum location in the heart of Yorkville, Cumberland Square condominiums is the most desirable address in Toronto. Sign up for platinum VIP access to prices and floor plans for Cumberland.